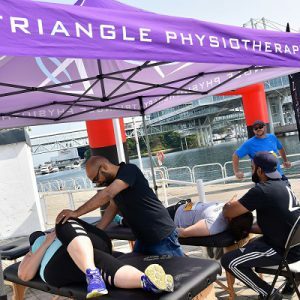 Walk or run the 5K, cross the finish line, drink a beer (or two), then enjoy a free massage courtesy of our friends from Triangle Physiotherapy (yeah, we said FREE)! 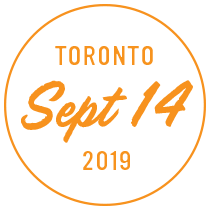 We’re stoked to welcome Triangle back to the Festival this year! 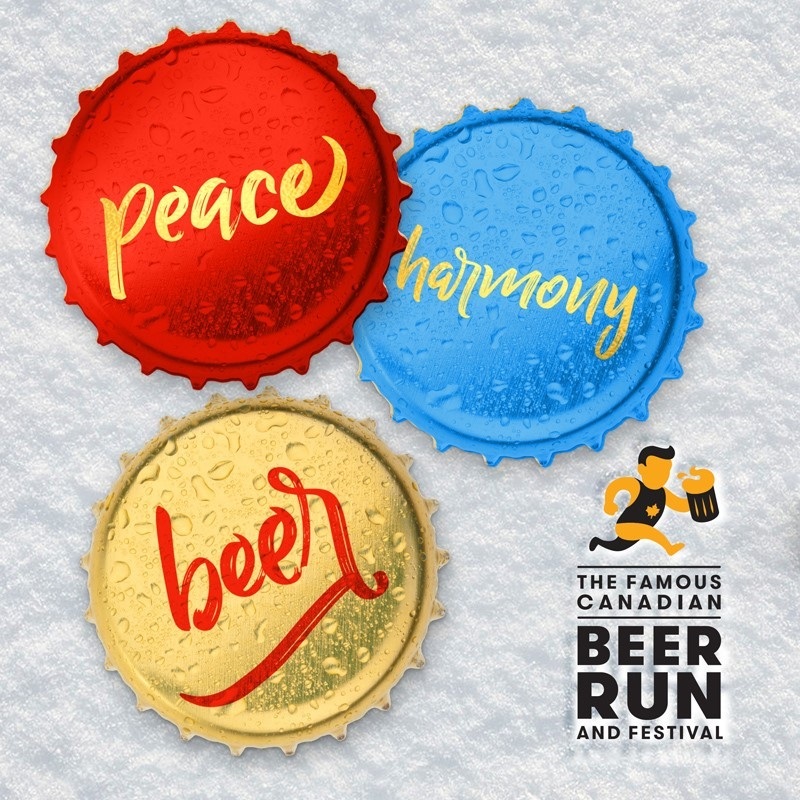 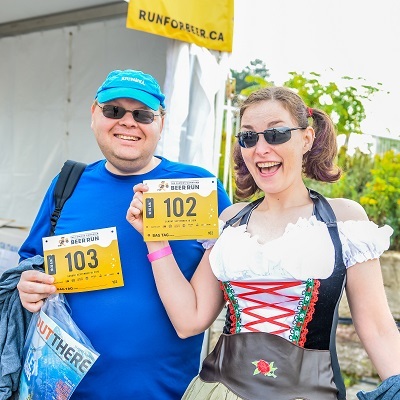 Remember, your run registration includes access to the entire Festival after-party (not to mention your FIRST TWO BEERS!) 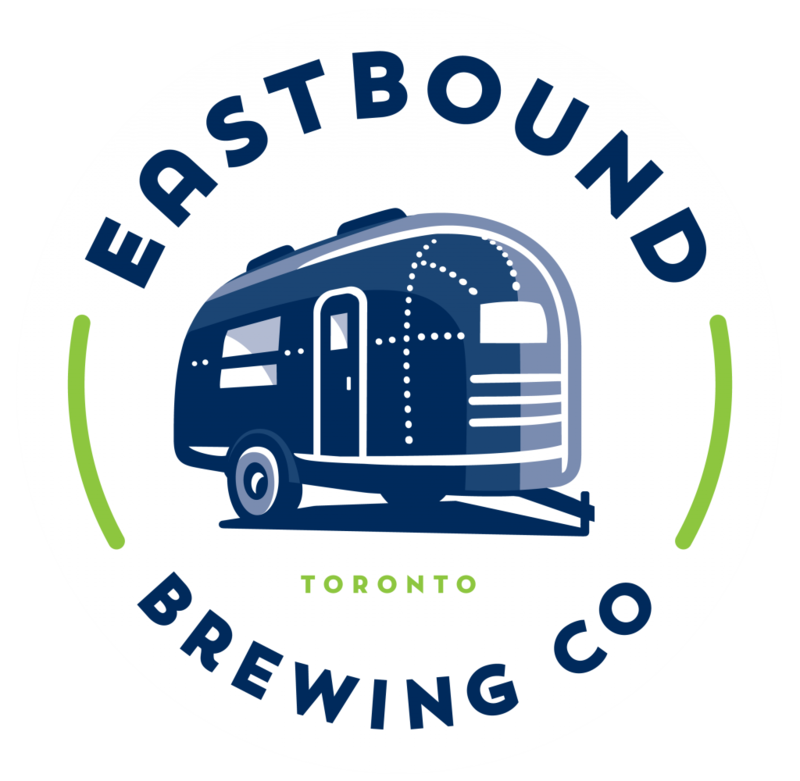 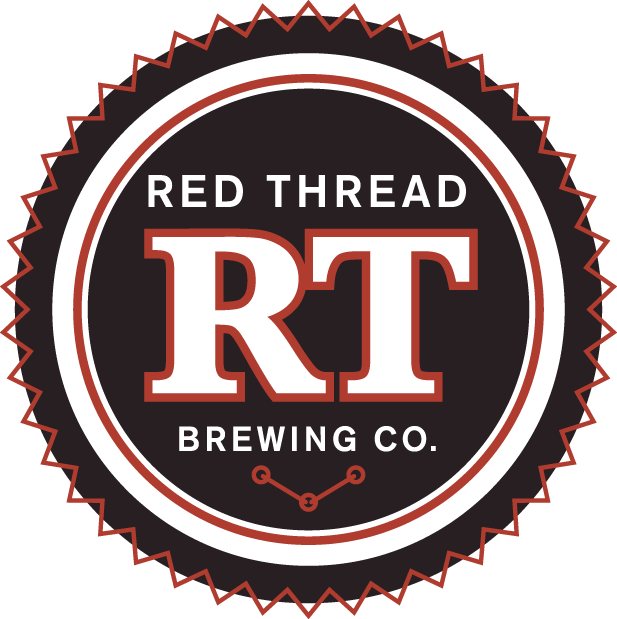 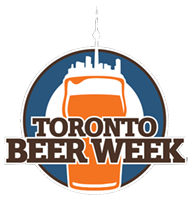 – featuring craft beer vendors, food trucks, and more! 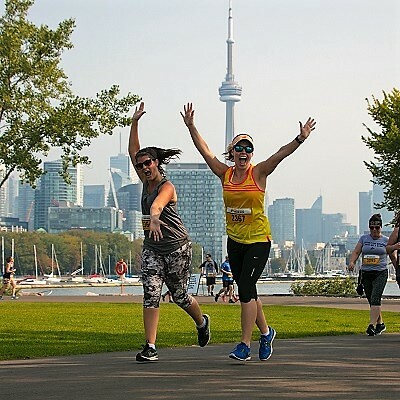 Come for the run, stay for the party!